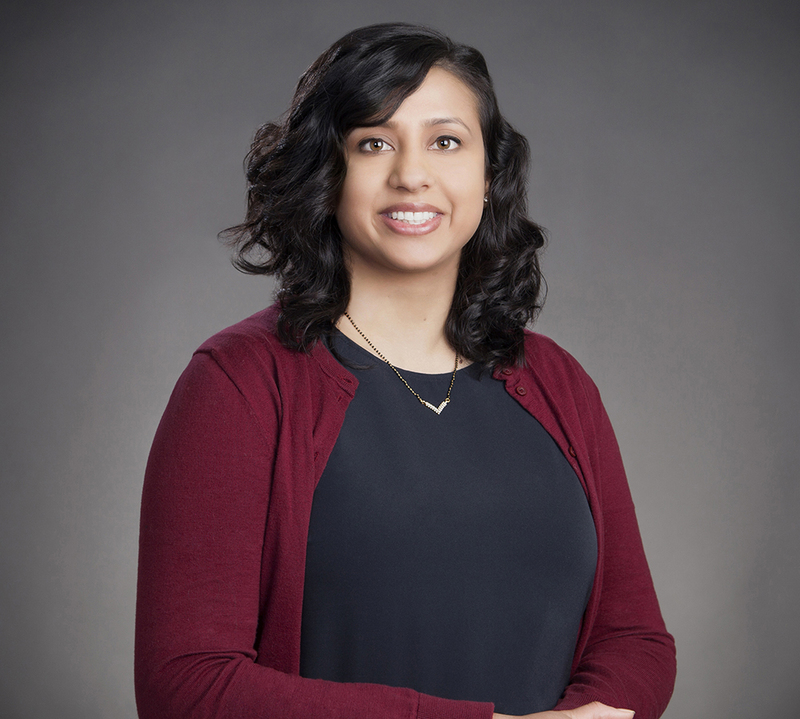 Haritha is a member of the Boston Bar Association and Women's Bar Association. She donates her time and expertise as a pro bono attorney with the Lawyers Committee for Civil Rights and Economic Justice. She also volunteers with the Community Cooks program in Somerville. George Washington Law School, J.D.